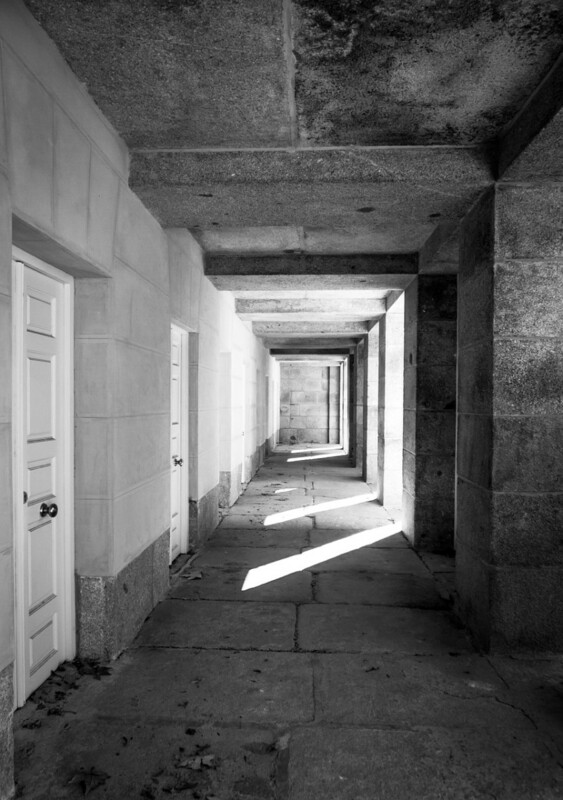 Which door will lead to a brighter future? 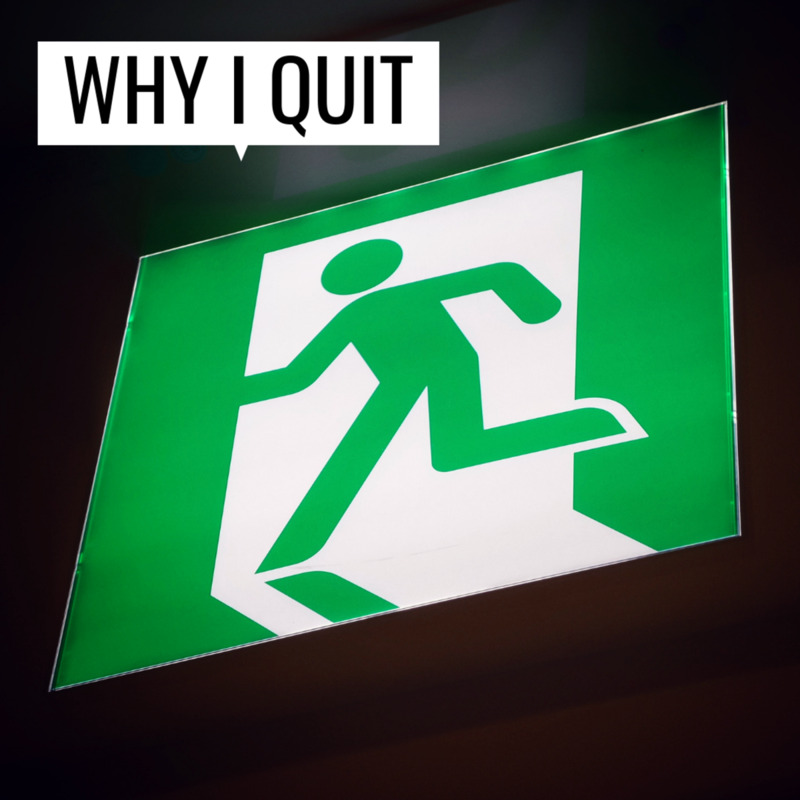 Quitting your job, even when you are scared, could lead to new opportunities behind doors you thought were closed. Handing in your resignation under normal circumstances can be stressful. But quitting your job to enter into a whole new job field can be downright scary if you are not prepared! 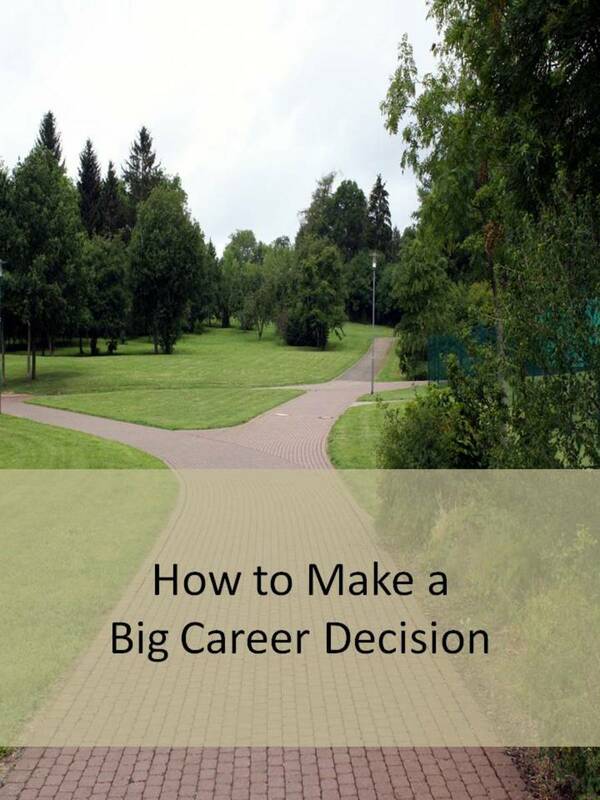 For most people, making a career change is a big step. You are not alone if you are afraid to leave your job and start off in a whole other direction. Let's face it. If you've been employed in the same field for years, you probably feel both emotionally and financially attached to your job. Perhaps you've invested years of your time and energy working your way up from being the newbie with no experience to a well-respected C-level professional (i.e. ; CEO, CFO, etc.). Or perhaps you spent money on tuition fees to upgrade your skills. 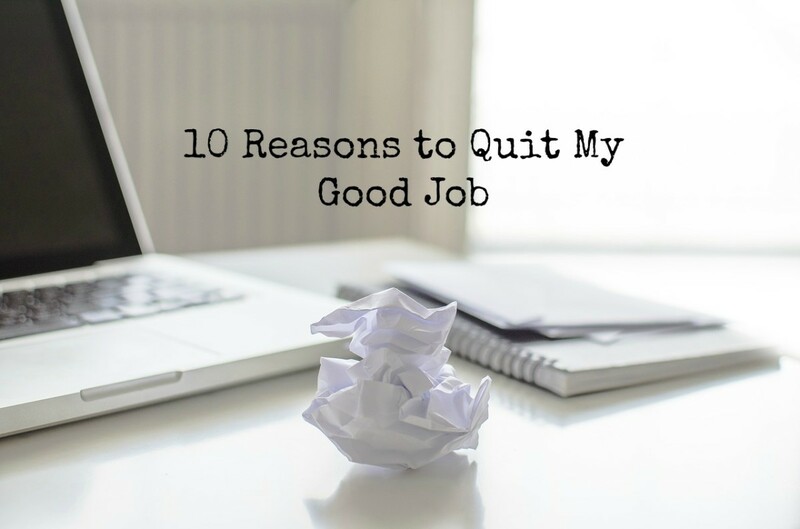 It doesn't matter if you hate your job and can't wait to leave, or you simply feel it's time to move on and try something new, there will likely be some stress involved in quitting and moving to a new job; that’s only normal. What isn’t normal is letting your anxiety hold you back from finding your dream job. If you want to ease stress in the midst of a career change, these tips might be useful for you. They’re gathered from my own experience dealing with stress when I transitioned from being a full-time employee to a freelance writer and blogger. Changing careers is a big step for most people. 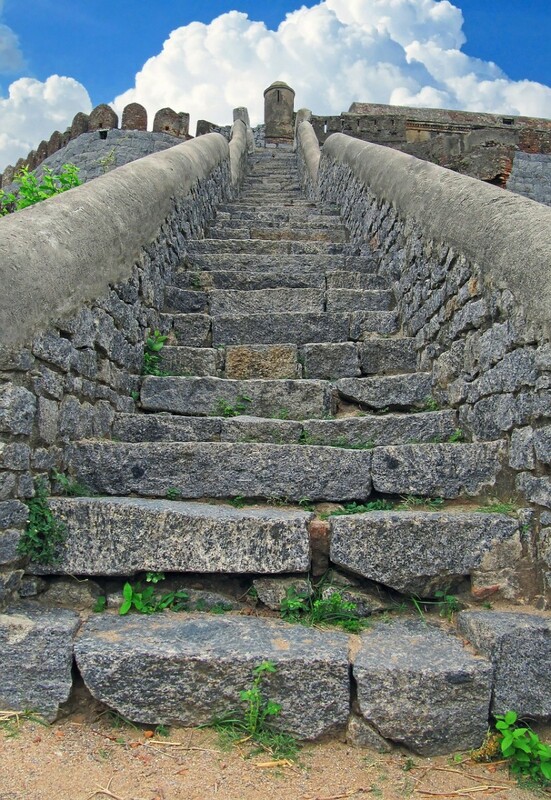 But if you keep your eyes on your goal, and keep putting one foot ahead of the other, you'll get there eventually! To ease your fears about quitting your job and pursing a new career, keep your goals in the front of your mind at all times. 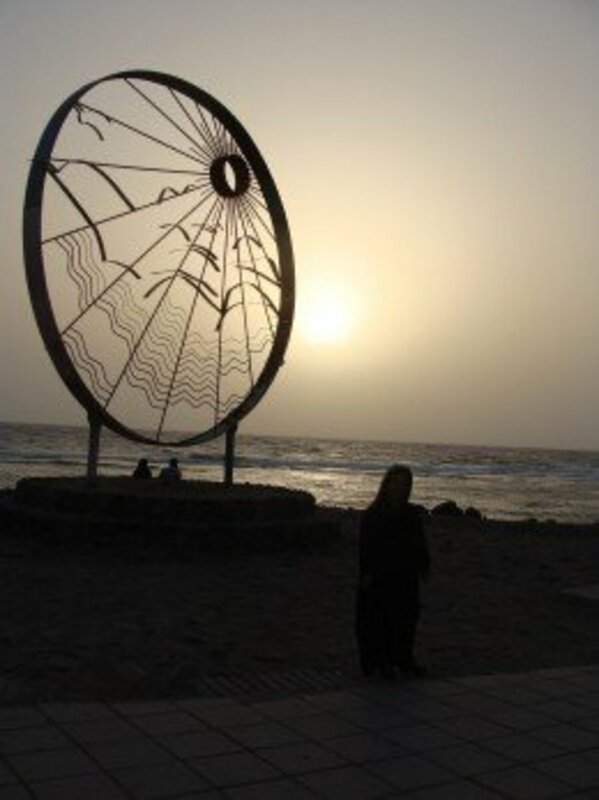 Why have you chosen to quit your job and change careers at this time in your life? How will transitioning into a new profession make your life better? What skills have you learned from previous jobs that will help you in this new career? How long will it take you to make a fresh start once you quit your job and move on? 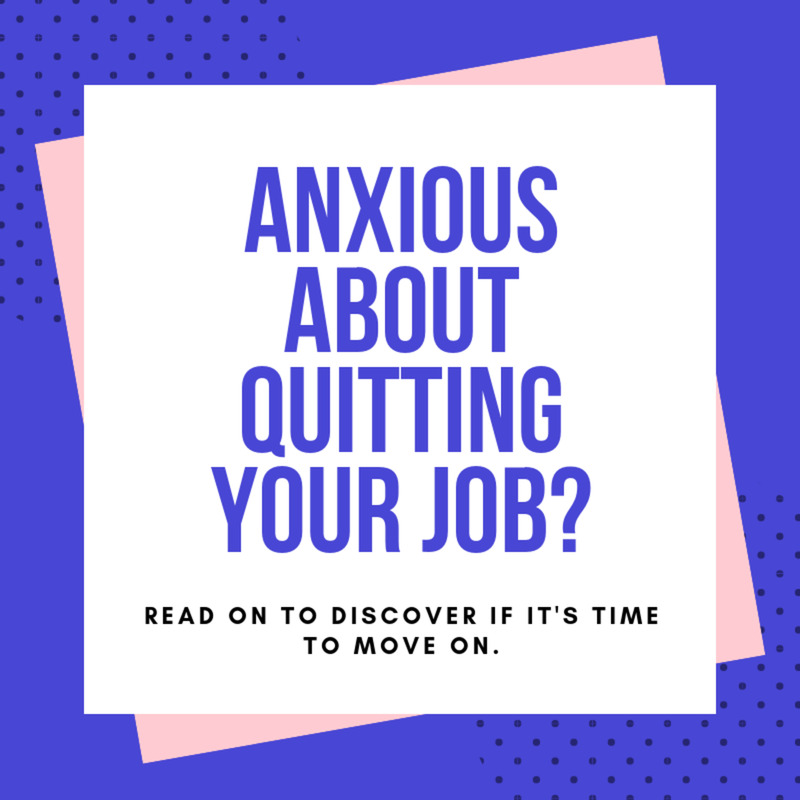 Having a clear idea about why you want to quit your job to start over in a new career and how it will affect your life can provide you with the motivation to keep going, even when you’re scared to move on. If you are afraid to quit your job, now is the time to get organized before you decide to change careers. One of the most common reasons people get stressed out in the middle of a career change is the overwhelming number of things that have to happen before you can change from one job to another. Not knowing how long it will take to find a new job in a new field can induce feelings of doubt and fear. Not knowing how the career change will impact your current social and business networks can make you feel like you're on your own out there. 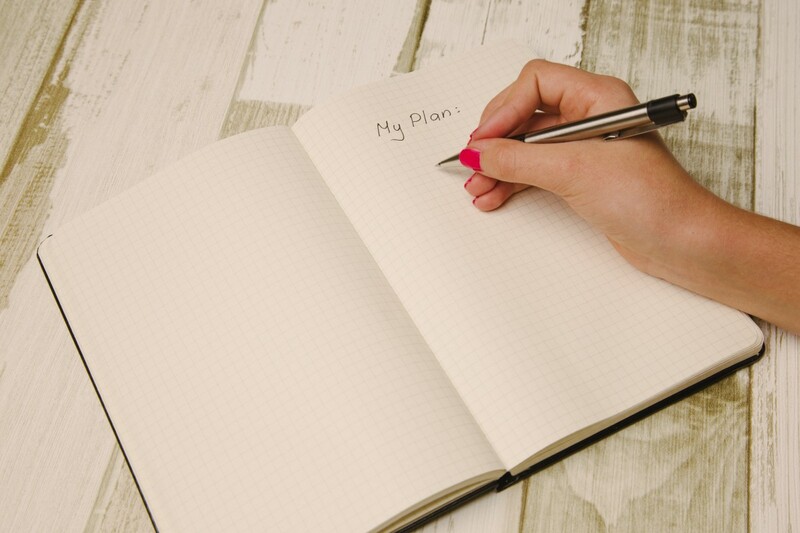 However, having a concrete action plan with to-do lists, timelines, and cash flow projections can help you feel more confident in your decision to switch jobs. Taking care of your health can help clear your mind. A healthy mind and body is essential when you are in the process of deciding to stay at your job or hand in your resignation. Make healthy choices while you’re in the middle of a career change. Be mindful of how important proper diet and exercise are to helping you cope with the stress of making a big change in your life. Healthy ways to reduce stress include listening to music, exercising, going outdoors, volunteering, meditating, and spending time with people who love and support you no matter what your career goals are. Avoid unhealthy activities such as overeating, drinking excessively, or impulse shopping. After all, if you're thinking about switching jobs, now is not the time to be piling on credit card debt. 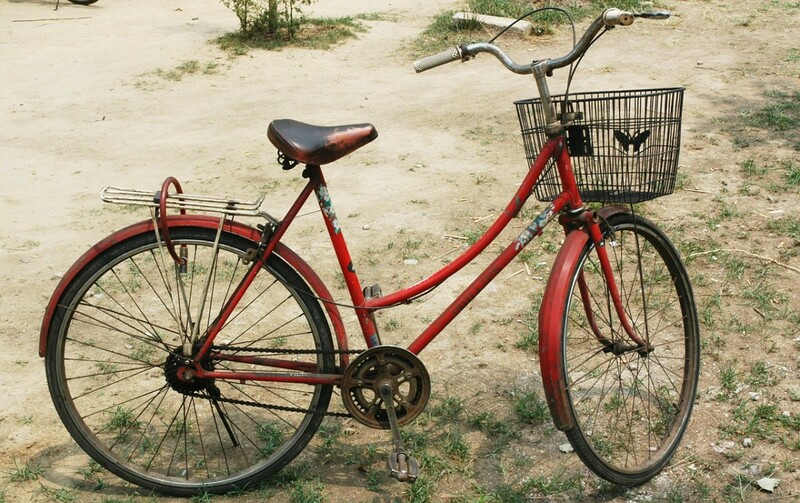 A bike ride on a sunny day is not only good exercise, it's good for your mental health as well. It's vital that you take good care of yourself when you want to quit your job and start over. When you think it's time to quit your job, even if you are afraid, don't let that stop you from laughing once in a while! Scientists have proven again and again that laughter really is the best medicine. Smiling is not only good for your health, it’s also good for your career! The more you laugh, the more hopeful you’ll feel about your decision to quit your job and change careers. People who are able to laugh at themselves and see the lighter side of life are viewed as being stronger leaders than people who constantly complain. Laughter also improves your memory, brain function, and alertness--important traits no matter what your new job turns out to be! How many times have you changed careers since you entered the workforce? I've only ever had one type of job since I started working. I've changed careers three times. I've changed careers four or more times. Being afraid to leave your job and go somewhere else is isn't a sign that you're weak. In fact, if you're worried about what will happen when you finally quit your job, take that as a positive sign that you're the type of person who likes to think carefully about big decisions. Don't try to dismiss your fear of being jobless. It's important to listen to your gut, as long as you don't let it stop you from moving forward. Instead of denying your feelings, set aside a certain amount of time each day---say 20 minutes or so---to let yourself imagine all the scary, bad, disastrous things that will happen if you quit now to find a new job. When your 20 minutes are up, you've done your worrying for the day and now you can get on to doing more important things. By containing your worry to a specific time of day, you're taking control of how it affects your life. After doing this exercise a few times, you may find that “planning to worry” and then thinking of all the worst case scenarios only proves the point that worry is a useless time-waster! When you can accept that career transitions, by their very nature, are stressful, you can ease up on yourself. New beginnings are scary sometimes; they thrust you out into the unknown; the unpredictable, the unexpected. What should you do before you quit your job and change careers? Check out these tips from a career advisor at Harvard. If work-related stress is wearing you down and you've decided that it's time to switch gears and change careers, this list of the top 10 least stressful jobs might help you figure out what you want to to. According to a recent survey featured in Business News Daily, here are the least stressful jobs of 2016. What tips do you have for managing stress during a career change? What support and advice would you give to a friend who is thinking about a new career path but is scared to quit their job? Please share your thoughts and leave a comment. People change careers at least three times on average (according to studies). Many older adults I know (and younger) have fulfilled that statistic. Currently I'm in the process of changing my career from a teacher to something else (working that out, but working as an in-home therapist and at a newspaper while I figure it out). It takes time and is scary, people do it all the time. Nice and important tips for surviving at new job position in a new place. Greatly mentioned and sounds too good to be true. I am pretty sure that this hub will prove useful for all who are planning to quit their jobs. Really explained in a much better way and really agree with the importance of having a good health at the time of quitting one's job. I found this Hub very useful. I would love to quit my job and move to another career, but I am not ready to let go. After being with the same company for over 17 years, I am find myself staying for the benefits.